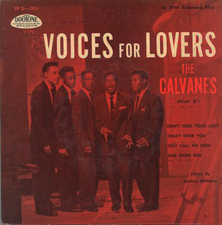 While they only recorded a handful of singles, The Calvanes are part of doo wop history. Carlyle Dundee, Bobby Adams, Sterling Meade, Stewart Crunk, and Jack Harris formed at Manual Arts High School in South Central Los Angeles. The naturally pop-sounding quintet recorded on Space Records as Carlyle Dundee & the Dundees in 1954. After it failed, Dundee left, and the remaining four recorded another record for Space as the Wonders. Like the first, it did little and they disbanded. In 1955, Crunk and Adams still had the music bug and regrouped with Jack Harris, Joe Hampton, and Herman Pruitt. Crunk picked the name Calvanes . 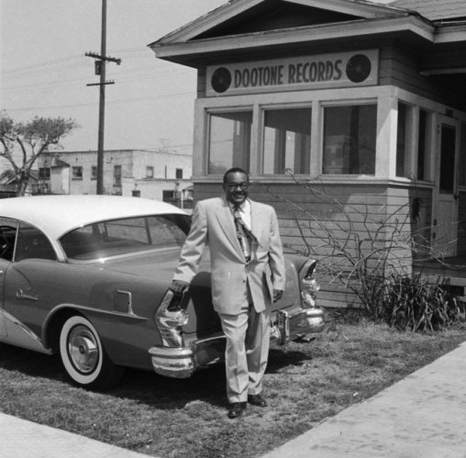 In 1956 they signed with Dootsie Williams' Dootone Records, in South Central, Los Angeles. 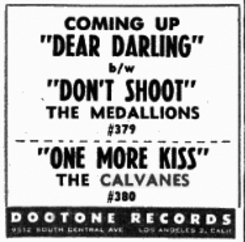 The Calvanes recorded seven songs for Dootone, but only two singles were released: "Don't Take Your Love/Crazy Over You," and "Florabelle/One Kiss". "Don't Take Your Love (From Me)" while only a local/regional hit, was The Calvanes most popular recording, Pruitt sang lead on both sides, and the guys appeared on Hunter Hancock's Rhythm & Bluesville show. The second Dootone release, "Florabelle," bombed. Regrouping as a quartet in 1958, The Calvanes recorded two singles for Hite Morgan's Deck Records. Pruitt sang lead on "Dream World," and "My Love Song," Fred Willis led "Horror Pictures," and Willis and Crunk co-led "5, 7, or 9." "Dream World" was a beautiful song and garnered some airplay, but that hit record still eluded them. In between the Dootone and the Deck stints, Herman Pruitt joined the Youngsters along with Donald Miller, Charles Everidge, James Warren, Homer Green, and Harold Murray to record two singles for Empire Records in 1956/1957. 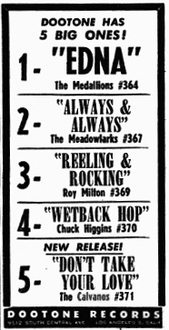 In 1959, Bobby Adams joined with Rodney Gooden, Val Poliuto, and two others to form the Hitmakers. 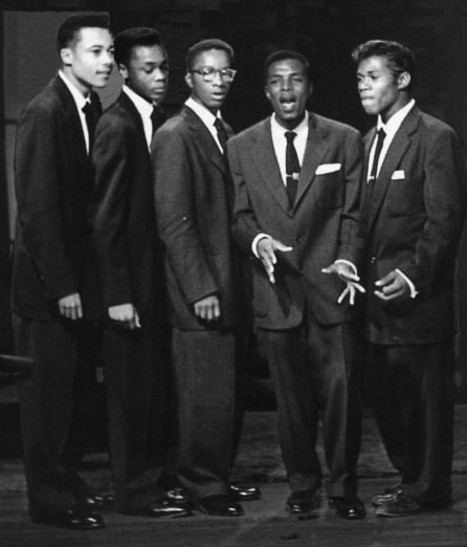 Pruitt later reunited with Bobby Adams, Freddie Willis, and newcomer Sidney Dunbar to formed the Nuggets, who recorded two RCA singles in 1961/1962. Same results, however, no chart busters. Fed up, the guys quit and took regular jobs. 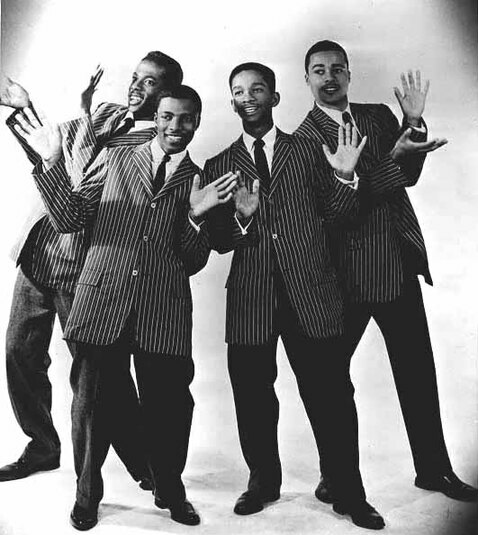 They never made much money in music, and had only a few tours (Johnny Otis Show), and television appearances to relish. 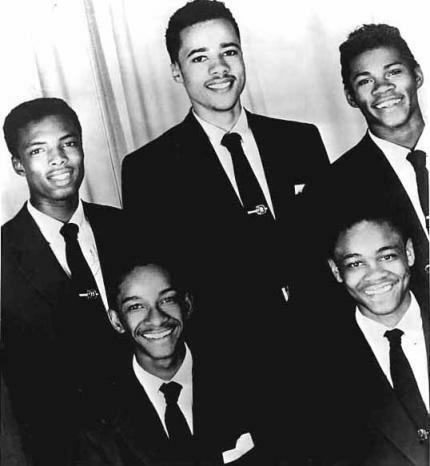 The Calvanes regrouped in 1990 and have performed in many oldies/doo wop shows in Southern California. They're considered the most polished doo wop group in Southern California.